We’ve all been there. Waking up to irrelevant and obnoxious motivational messages from people you barely know in both private and group chats on WhatsApp. I can avoid those people by simply blocking them from WhatsApp but stopping people from adding me to pointless groups? That was impossible, until now. WhatsApp has recently pushed a release of a privacy feature for the WhatsApp beta program 2.91.93. This feature allows users to prevent unauthorized invite to random groups. Earlier, anyone with your contact number could add you in a group without your permission, you could certainly leave the group and block the admin but they could potentially add you again. 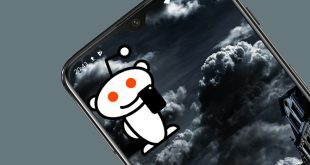 The method of activating the feature is simple. Follow these Steps to stop people from adding you to WhatsApp groups. First, make sure you have the right version of WhatsApp installed. The beta program run by WhatsApp releases features before officially rolling it out. You can enroll in the beta program to receive future updates by clicking this link and installing the WhatsApp beta version. 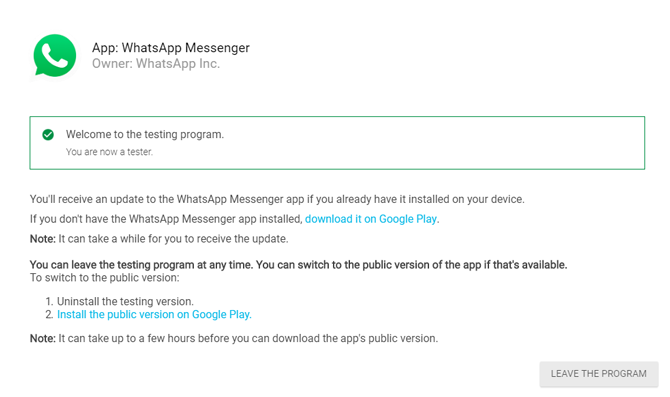 Update WhatsApp on your Phone to the latest version(2.91.93 or higher). Go to Settings by tapping the options(⋮) icon on the top right corner to open the drop-down menu. Open the Account Settings page by tapping ‘Account’. Select ‘Privacy’ from the list of options. Under Privacy Settings, look for Groups. If you can’t see the option in the list then you may have to wait for WhatsApp to push another update. 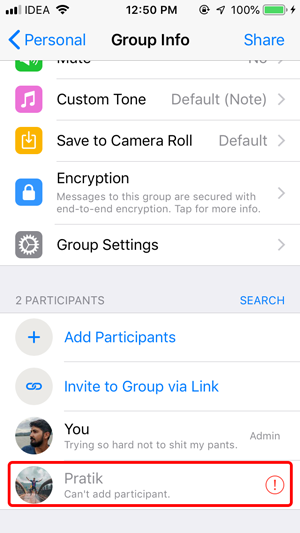 Go to groups by tapping the option and you’ll see three options, just like Status, Display Picture, and About. You can select from Everyone, My contacts, and Nobody who can add you to a group. Now, no one would be able to add you to a group without your consent. Whenever they try to add you to a group, they’ll receive an error message shown below. 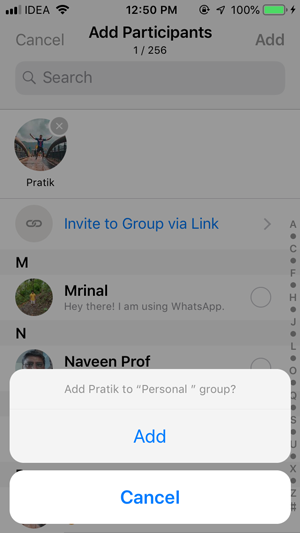 This was a quick way to stop people from adding you to WhatsApp groups. 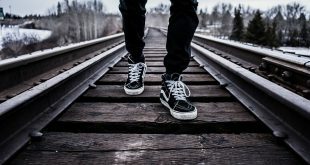 There are times where you can’t just quit the group like family groups but it doesn’t have to be the rule. Hopefully, as this update rolls out to the general public, people would get an idea of how rude it is to add someone to a WhatsApp group and bombard them with notifications. you can drop a comment below or reach out to us on Social Media if you face any problem setting up this feature on your WhatsApp.